Sorry for my lack of posts last week. We had an emotional week and I'm still trying to come to grips with reality. I will share more later, when I can sit to write without my eyes filling up with tears. 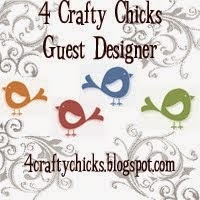 So today is the start of another challenge over at 4 Crafty Chicks. 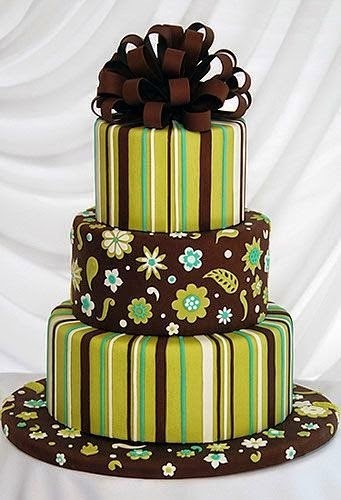 Isn't such a beautiful cake!! That is another craft I wish I had time to indulge in!! Only if I had more hours in the day!! I struggle with color combinations...believe it or not, but that is a fact. So I browsed through the thousands of sheets of pattern paper and could not find exactly what I was looking for. So I opted to just colored cardstock, that is the for sure way of knowing I am playing with the correct colors. For my image, I am using Some Odd Girl: Big Day Tobie stamp. Colored with my Copics. 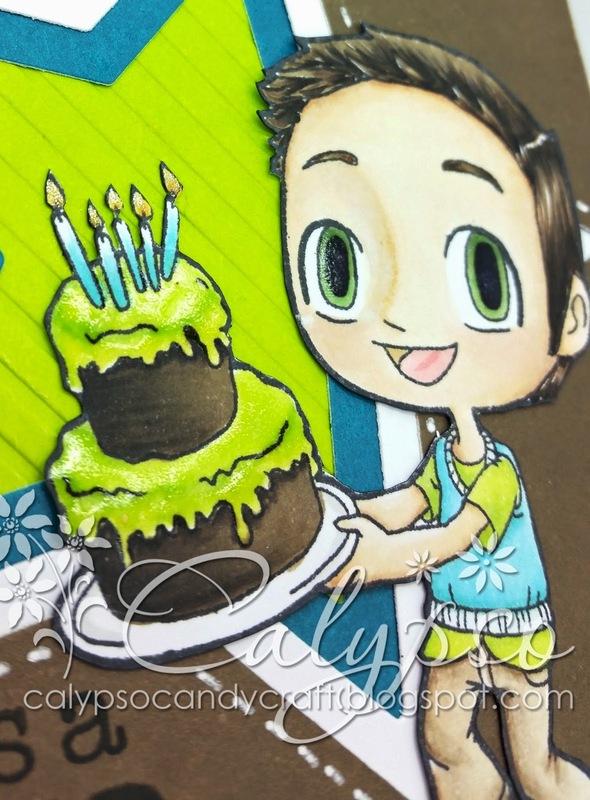 I added glaze to the icing of the cake and the eyes. There is also shimmer on the flames of the candles, but you will have to click on the picture to get a better look. Great card! Love the layers in your star! Your coloring is fantastic as always! Hope things get better for you soon! Big Hugs! 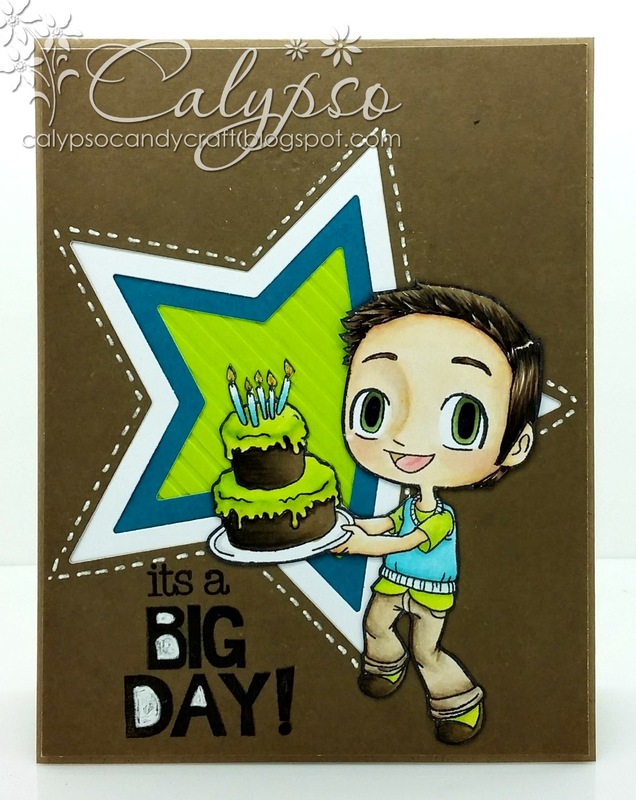 What a FAB card - perfect for the birthday boy!! Thanks for joining us at Some Odd Girl for our July Linky Party!